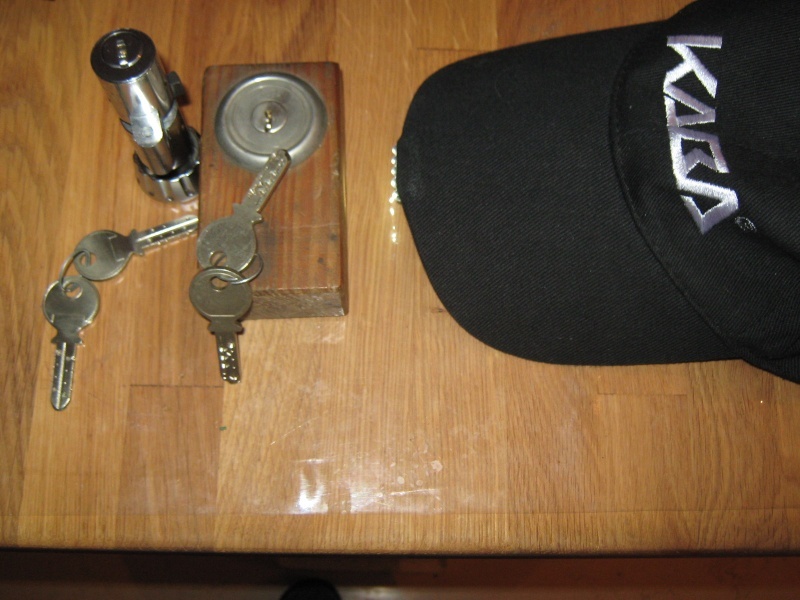 In my book, the most important thing about lock picking is finding the pattern, because without it, it would be about hit and miss with locks, some times they will open in minutes and some times – won’t. 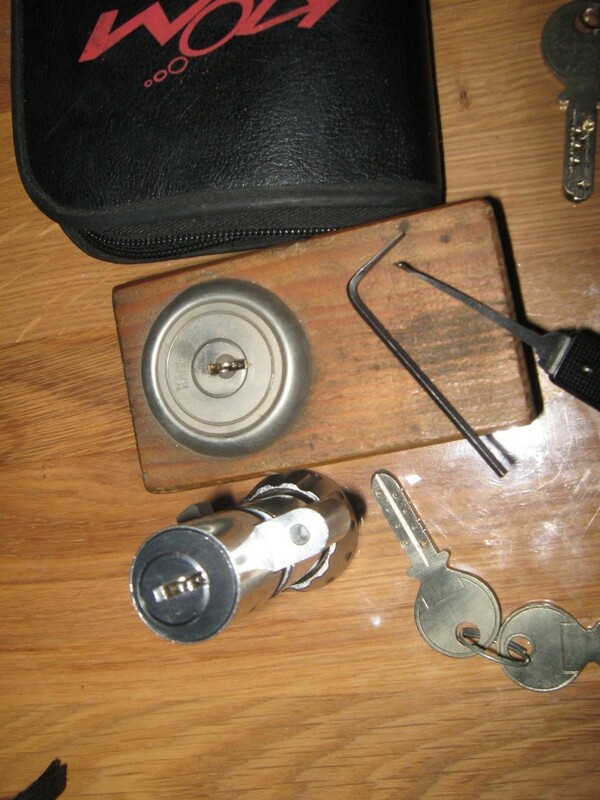 Kaba is a well known lock company from Austria and still one of the few that wasn’t bought by Assa-Abloy. Their dimple locks runs from an 8 pins to 16 with a 45 degree pins The big problem is that you get a 3 rows of pins that are very close to each other, so even if you set one side by picking the other side, you will reset what you’ve already picked. However, after a lot of testing I saw that I need to modify picks/tension wrench as all the regular tools failed. The tension wrench is made from an Ellen key and I had to twist my pick so it will hit the pins. The picking sequence was left, right, up and then OVER LIFTING. The over lifting is basically to reset the pins that you’ve over set when picking the other row. And finally – here is a video, not the best of all times as Kaba picking is very much time consuming. Bumping is a method that existed for years, but only in the last few years it was been exposed to the public’s eye, mainly through the internet. A bump key is actually a key that is cut to the highest position, when you hit that key some pins will jump and with the perfect timing it would be possible to turn the plug. Some very high security locks surrender to this method.